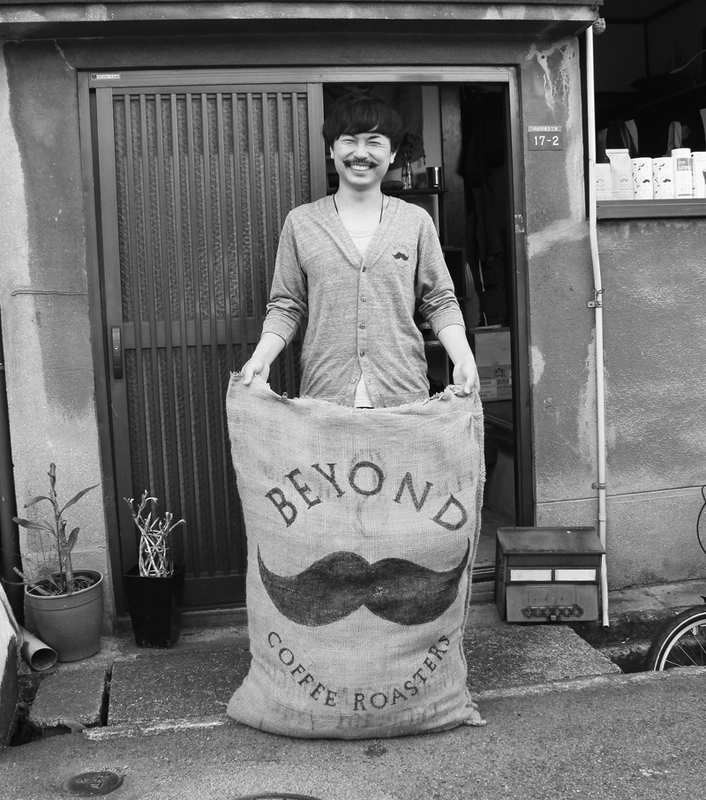 Beyond Coffee Roasters is located in Kitano, Kobe in Japan, roasting wide range of specialty coffee from all over the world daily / freshly with the high quality roaster called GIESEN from Holland. The factory is a small space for roasting, selling coffee beans as retail, and the base of starting business with partners. Bunn started to run Beyond Coffee Roasters after visiting over 10 countries to find good coffee and meet local coffee people. 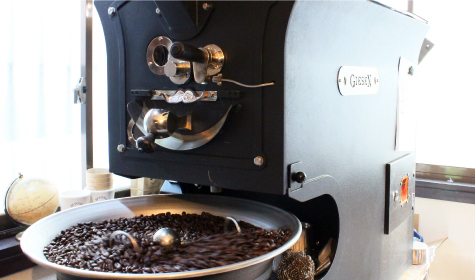 Infuluenced by a lot of great coffee&great people around the world, Bunn decided to roast and choose GIESEN as a partner. 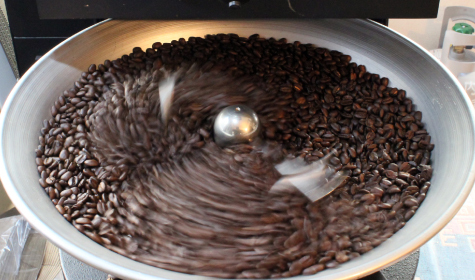 GIESEN is one of the best professional coffee roasters which excels in quality, appearance and functionalities. The high quality level in combination with the excellent service and constant availability of the support team, makes GIESEN into one of the top brands of coffee roasters. The one at BEYOND CR has his own mustache. Copyright © BEYOND COFFEE ROASTERS All Rights Reserved.